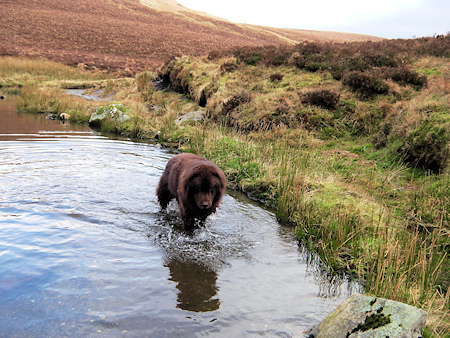 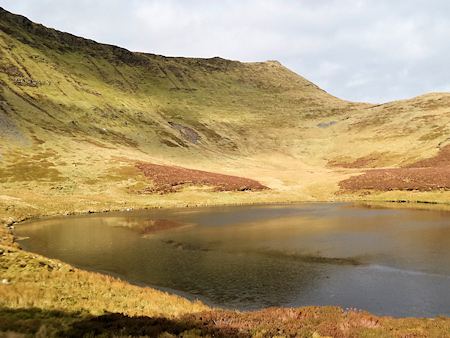 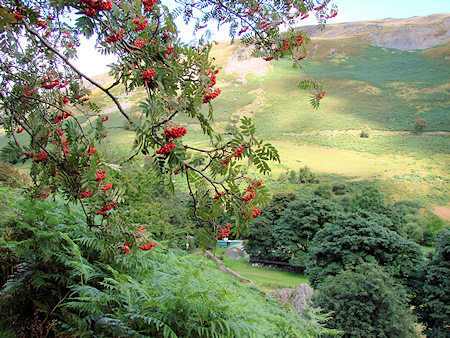 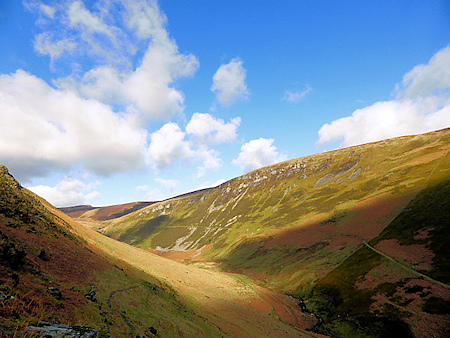 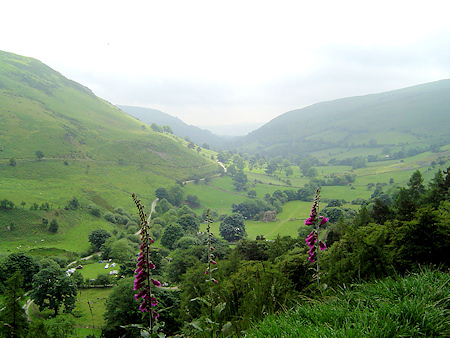 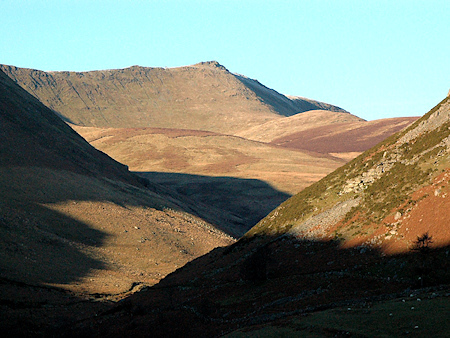 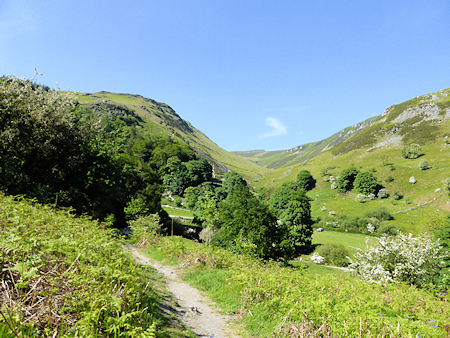 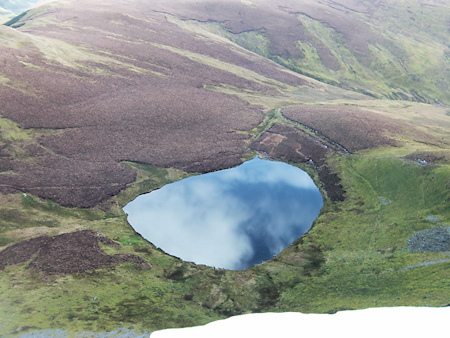 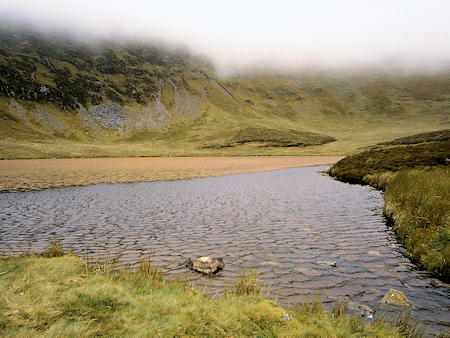 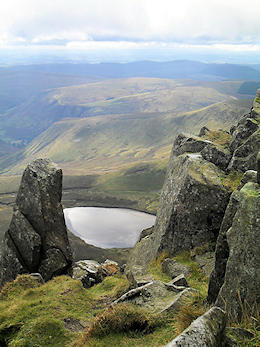 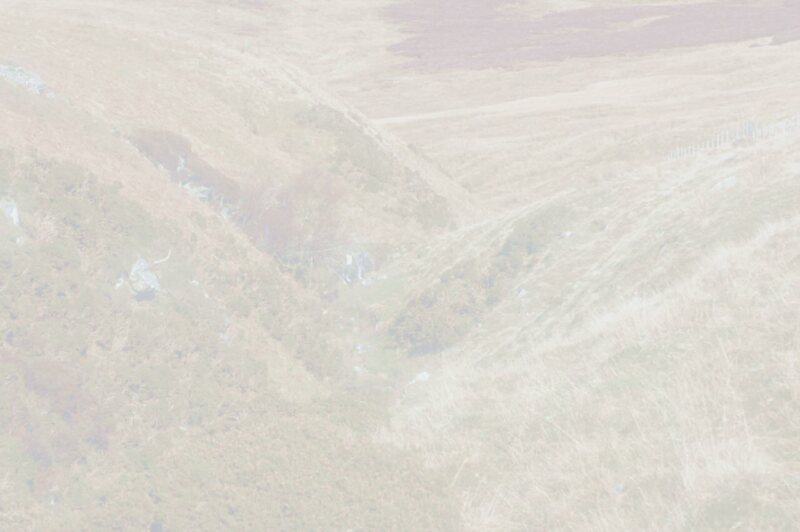 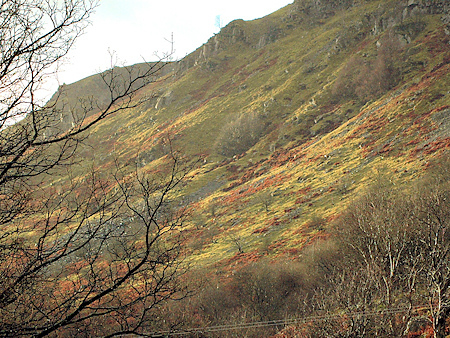 Here are pictures of the Berwyn Mountains above Pistyll Rhaeadr. 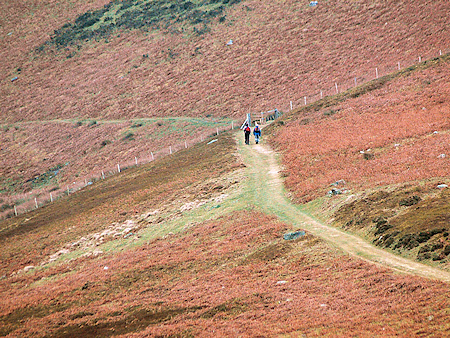 It's great walking in the mountains. 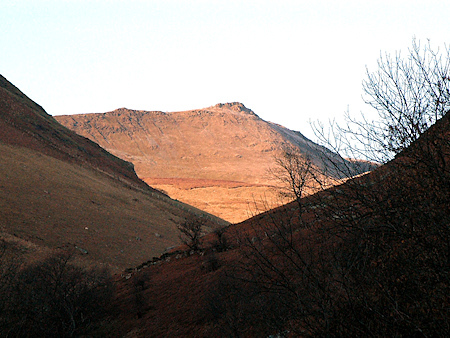 But do so only if you have proper clothing and footwear for the mountains, and keep your eyes on the weather.